DC-Unlocker activation lets you use all of the DC-Unlocker software features on any Rocker dongle. With this activation you can unlock almost all of the supported modem models * for free. Although you'll need some credits to service some of the modems. 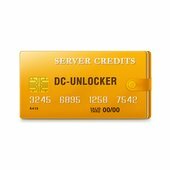 To each full activation we add 50 credits free. You can view the amount of credits needed for one operation here. 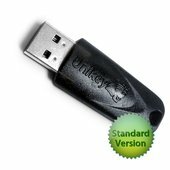 It is necessary to give us correct serial number of your Rocker dongle. 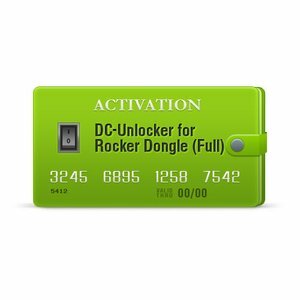 Download list of supported models of DC-Unlocker activation for Rocker Dongle (doc).